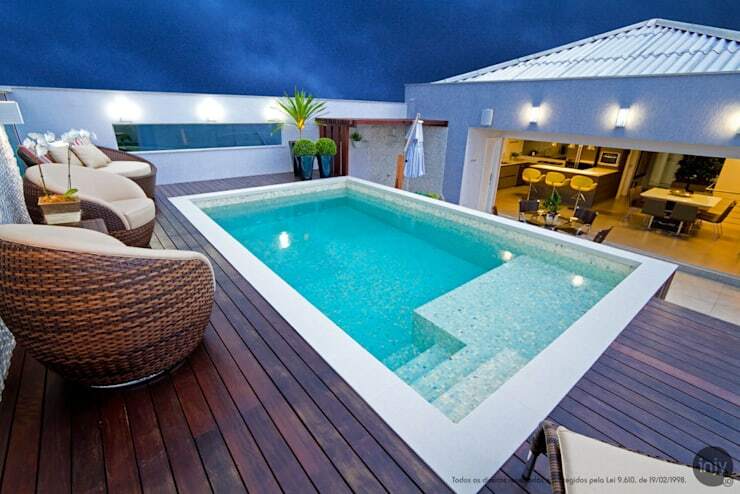 Just because you have a small space doesn't mean you shouldn't have a beautiful swimming pool! 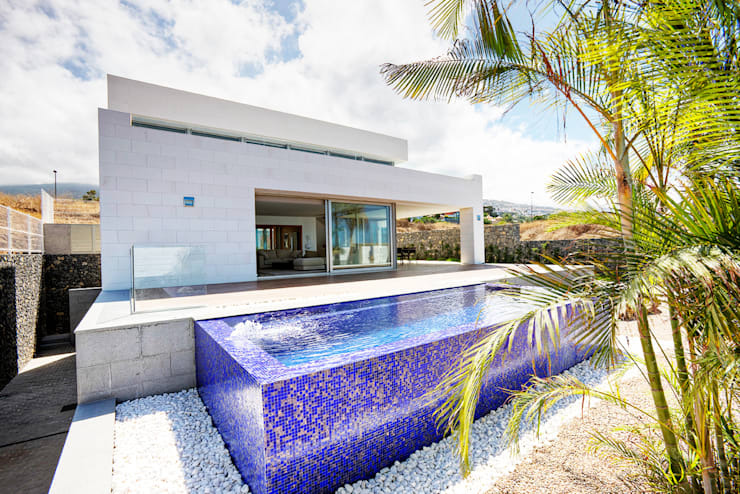 In fact, today at homify, we are going to show you 12 beautiful pools. Every single one of them will prove to you just what is possible when it comes to a small space! As we explore the ins and outs of these gorgeous little designs, you may find you'll become rather inspired. 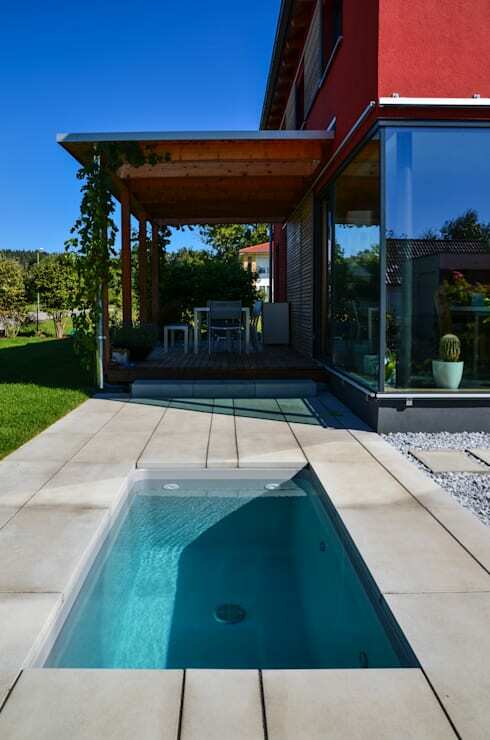 Because if you have even the smallest of space available, you should use it for a swimming pool! It's a wonderful focal point for the outdoor area and in summer, it's a great way to cool down and relax. This is a simple shape that works well in most small gardens. It also suits any style of home or garden. Always remember, clean lines are timeless! 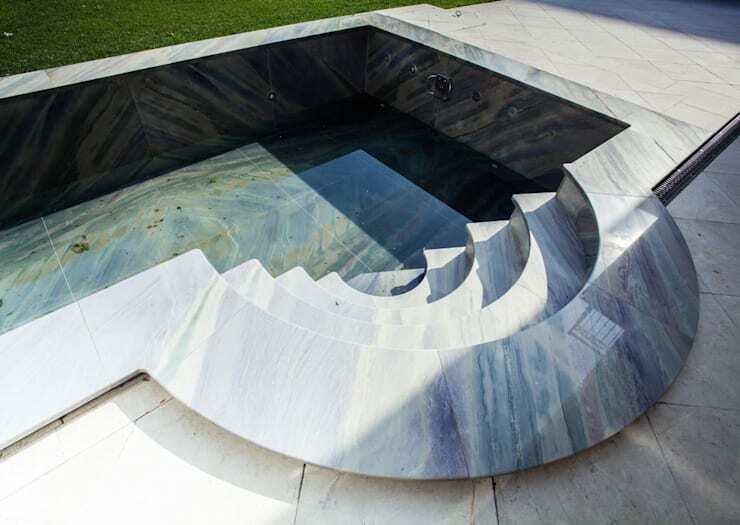 If you can't make your pool too big, make sure it has a section that's nice and deep. That way you can still experience a nice cool dip! 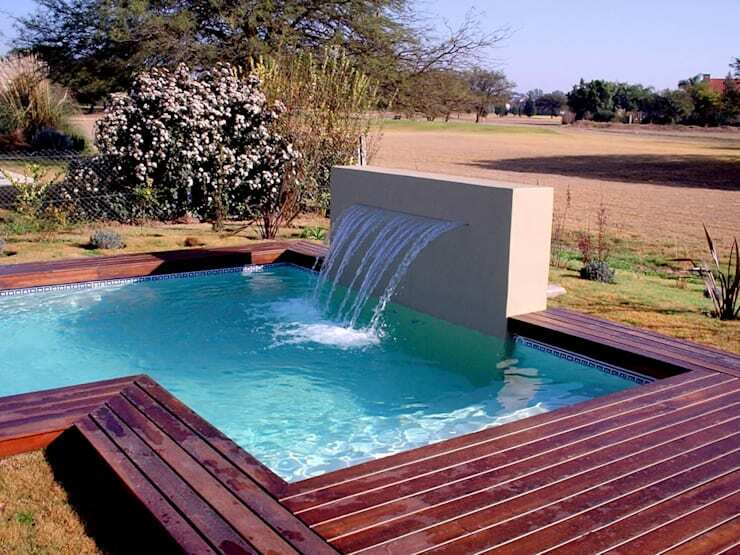 Innovation goes a long way when it comes to the small, modern swimming pool… This is the perfect example! 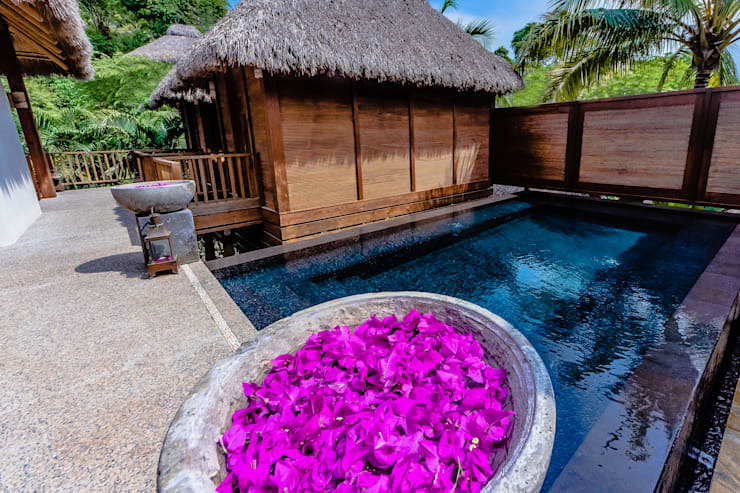 With a few decorative touches around your swimming pool, you can create an exotic haven. Size doesn't count! 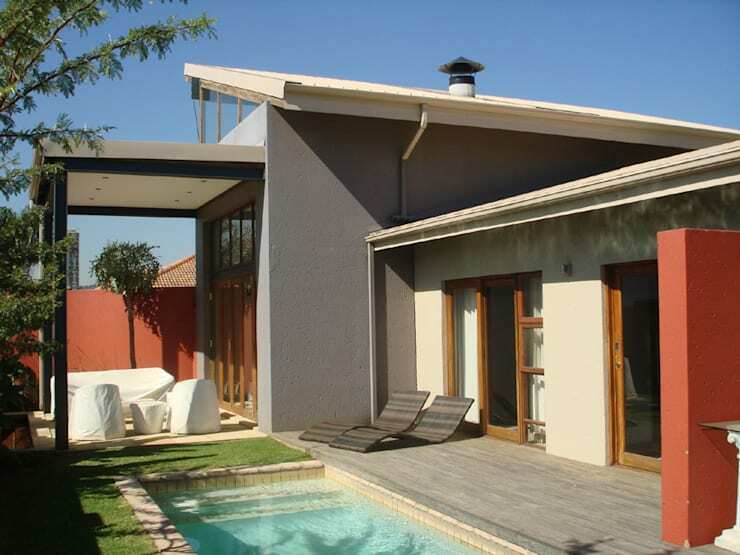 Tuck your swimming pool into the perimetre of your property for a functional and aesthetically appealing design. 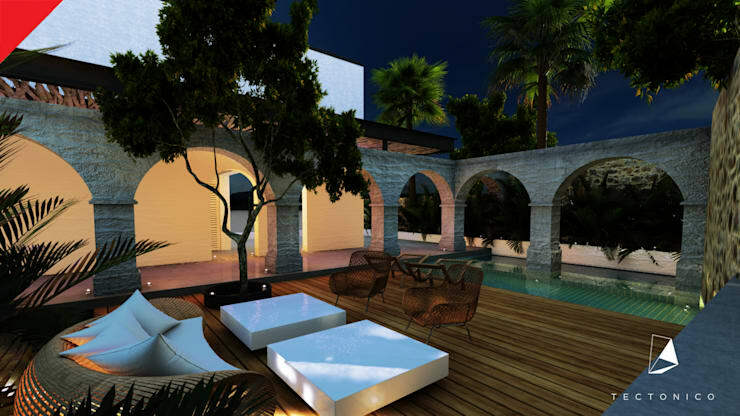 When in doubt, make sure the swimming pool still allows for enough garden space and terrace space. 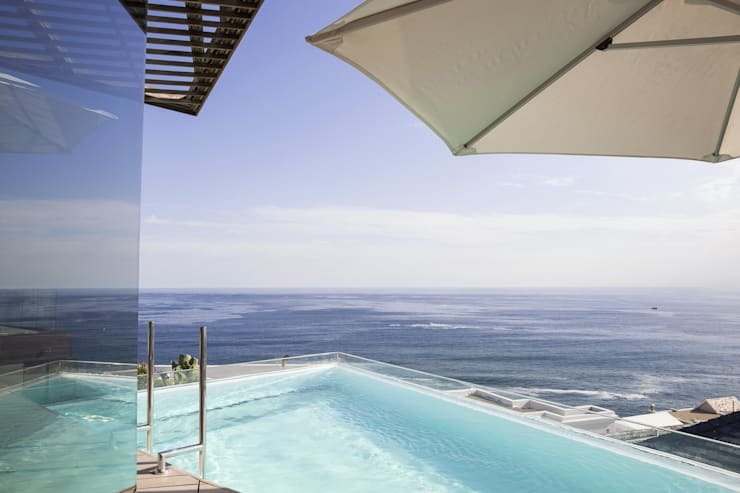 Install your swimming pool right in the corner of the property and you'll have panoramic views of the surrounds while you swim! Because how much terrace space do you actually need? Make the pool even smaller! 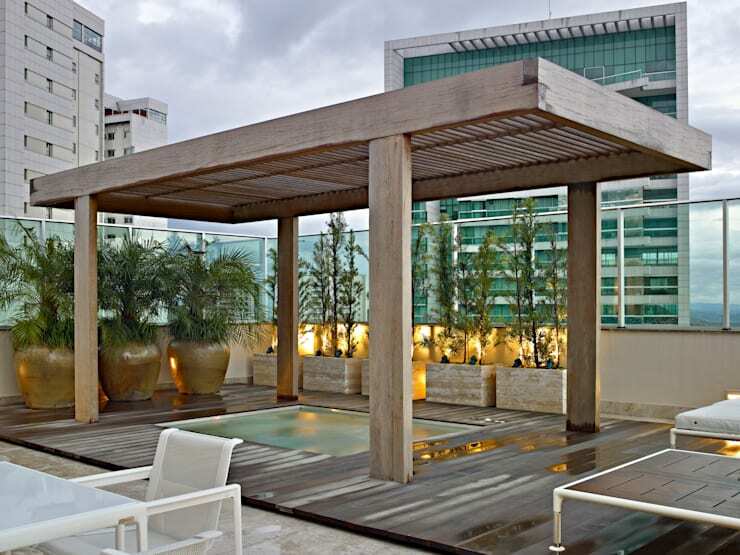 Add a functional pergola for shelter and your swimming pool will be shady and cool! Have you ever seen a swimming pool with such rustic charm? You'll barely notice how small it is! Once again, we can see how a small swimming pool can create a big impact. Which is your favourite small swimming pool?